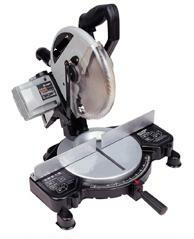 These indispensable tools come in many shapes and sizes; here's how to get the most from them. 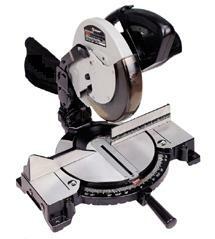 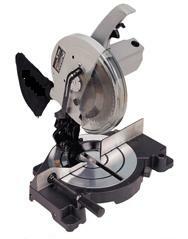 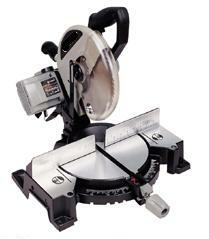 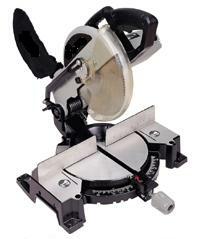 In this section, we offer 6 types of miter saws below from 1300W - 1700W. 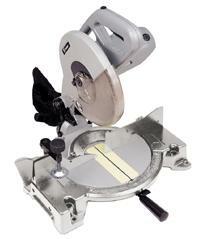 Quality miter saws are made in China.